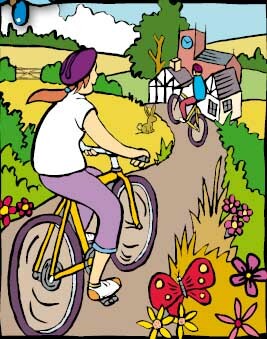 Four cycle routes around Market Drayton From 6–24 miles – Discover Market Drayton, Tourism & Visitor Guide. Discover Market Drayton, Tourism & Visitor Guide. web design by d4w. © 2018 This website, content, logo and format are copyrighted by mdcp.